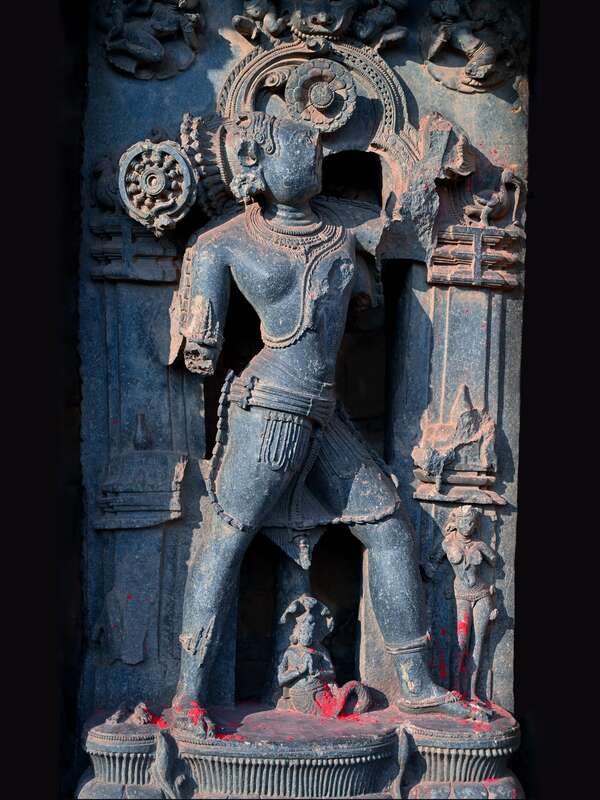 Varaha. 13th-century Ananta Basudeba Temple, Bhubaneswar. One of the finest creations of the Ganga period in my humble opinion; look how supple the curves of his torso are, how intricate the jewelry & chakra are, and the fine curls of hair on his boar-head.